On-premises and cloud environments have often been juxtaposed within the SharePoint community since the emergence of BPOS, Office 365 and SharePoint Online. 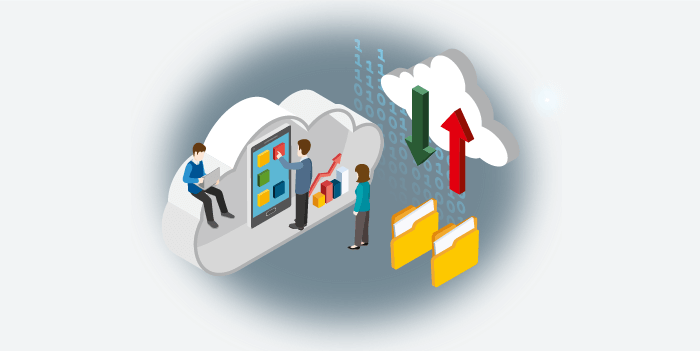 In the last decade, we have seen the cloud collaboration platform rapidly increase in users as the idea of a more flexible business platform becomes attractive for businesses to optimize their IT infrastructure. 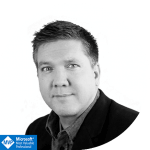 When looking into the cloud vs. on-premises total cost of ownership (TCO), and considering the varying specifics being deployed and organization size, Microsoft MVP Greg Deckler estimates an average saving of 30% in favor of the cloud. However, for some, the importance of having a completely locked down SharePoint on-premises environment is considered the only way to operate, such as the nature of their business. But as Christian Buckley states, while this way of thinking may sound appealing for some, it is unpractical from a business perspective. One persona that’s key to Christian’s statement is the power user. They are the hero and yet the antagonist in this SharePoint and Office 365 story, fittingly mirroring the SharePoint Server SharePoint Online juxtaposition. Having been around since the dawn of SharePoint time, the power user has been able to, alongside the development team, extend their organizations’ SharePoint platform to meet their required business needs. Through utilizing legacy technology such as Microsoft InfoPath and SharePoint Designer, the power user has been creating no-code applications such as electronic forms and workflows, and in doing so, reducing the number of tickets created for the development team. 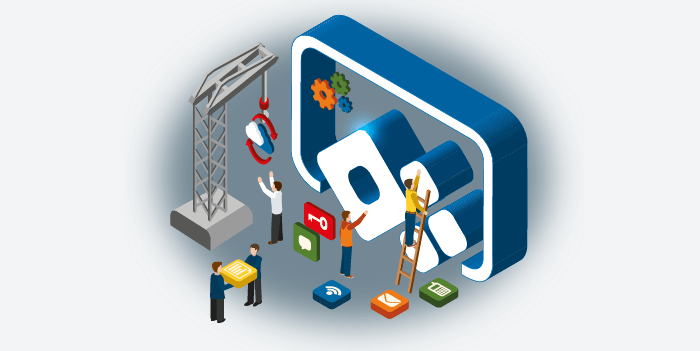 Developers can, therefore, focus on larger and more complex tasks and both roles within the organization can propel the business to achieve even more. On the flip side, governing all types of implementation has proved challenging for some hence the want to lock down their SharePoint environment and prevent power users from extending it. Despite this, the citizen development movement is in full swing with power users leading the way, and for Office 365 and SharePoint Online, PowerApps is one technology that epitomizes the cloud digital transformation. Since its release in 2016, PowerApps has empowered users to create powerful business apps that pull data from integrated Microsoft products into a simple business app. These apps can then be used on a mobile device or in-browser. PowerApps also provides many features that the ever-popular InfoPath offered for on-premises users, and with its versatility and relatively easy to use functionality, PowerApps is a firm favorite with developers and business users alike, as well as Flow, which is used for automated workflows in the cloud. Consequently, some of the popular but older on-premises technology is fading out – namely InfoPath and SharePoint designer. The countdown has begun until they become completely obsolete. 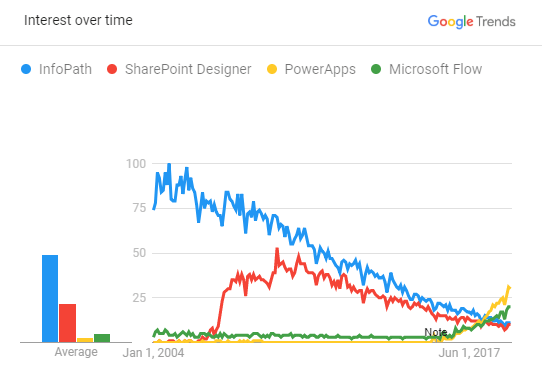 When looking at subject trends, we can see quite clearly the gradual decline of InfoPath and SharePoint designer over a 15 year period, and consequently the opposite trajectory for PowerApps and Flow. This decline over time is explained with Microsoft’s stance on deprecating (ending support) for InfoPath and SharePoint Designer. 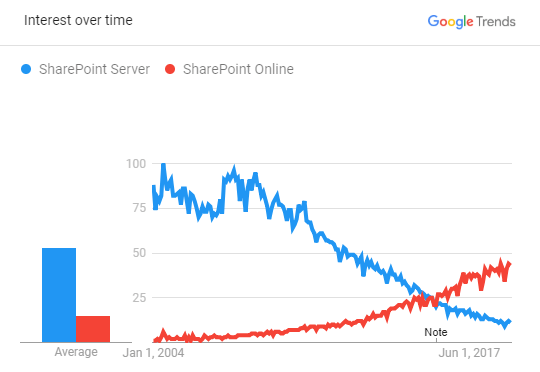 The reason this is interesting, but not surprising, is that it mirrors the same interest in SharePoint Server and SharePoint Online. I would imagine deprecating a feature or a specific technology is a lot easier than a complete platform, and there is still a demand for server content and file sharing, but it’s no secret that Microsoft is doing their utmost to get people to Office 365, and if they have succeeded thus far, will Office 365 continue its rapid trajectory throughout the next decade and make on-premises a thing of the past? Without using a crystal ball, it’s hard to say for certain, but what we can confidently say is that Office 365 and SharePoint Online are geared for the modern workplace, allowing the end user to work flexibly through multiple devices in any location. Businesses can still tailor their SharePoint environment using coded, low-code and no-code applications in the ways they see fit, and power users are a key part to help drive business processes forward along with the development team. Modernizing your SharePoint environment has never been more crucial than today, whether you are planning a migration to the cloud, updating old legacy technology, or moving to the next server version. The latest Gartner migration report: “How to Successfully Migrate Documents and Collaboration Processes to Office 365” offers guidance for successfully migrating content services and file sharing platforms. Within the report, Gartner confirms applications and customizations, such as electronic forms and workflows, as common roadblocks when undertaking migration projects from SharePoint Server to SharePoint Online. Gartner recognizes Rencore as the specialist addressing this challenge. Organizations are needing to embrace modernization of some kind. Whether it is updating old legacy technologies within their current SharePoint Platform, or migrating to a newer SharePoint Server version or SharePoint Online, it’s worth identifying your needs with a trusted specialist. 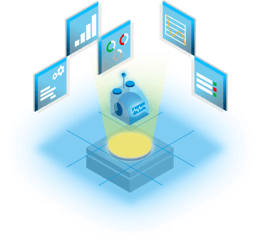 The Modernization component of the Rencore Platform performs a detailed automated inventory allowing organizations to analyze existing SharePoint farms and identify applications. It then helps organizations assess by providing insights into the application technology, usage and complexity. Throughout the modernization process, Rencore helps track progress and provides targeted guidance relevant to the type of applications being used. Take the first step towards a modern SharePoint environment today with our SharePoint Application Modernization Assessment. You will get a comprehensive report detailing your modernization and migration needs as well as guidance from our experts to take the next steps.